Dr. Kara Beasley is one of 18 surgeons throughout the country trained in the use of Deep Brain Stimulation surgery for the treatment of epilepsy. 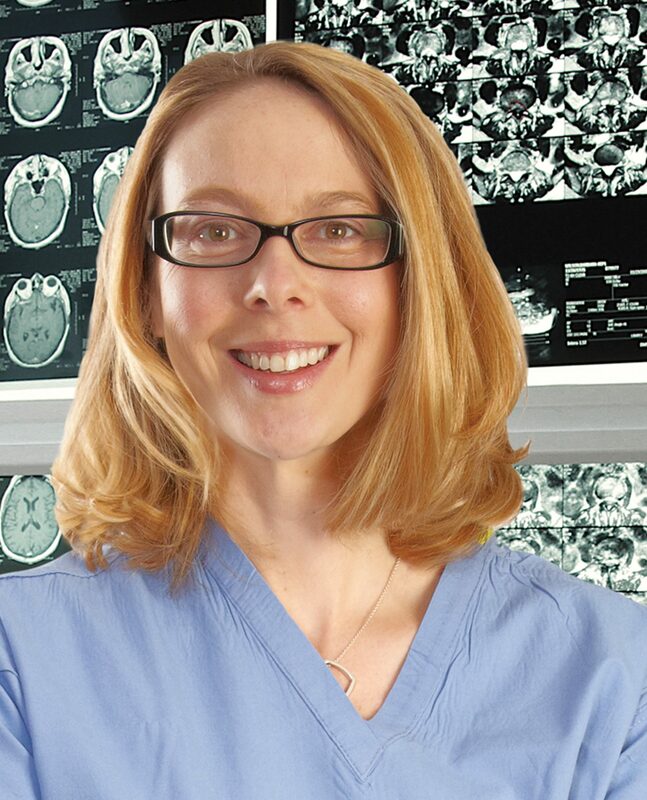 Last year, the FDA approved the use of Deep Brain Stimulation therapy for focal epilepsy. 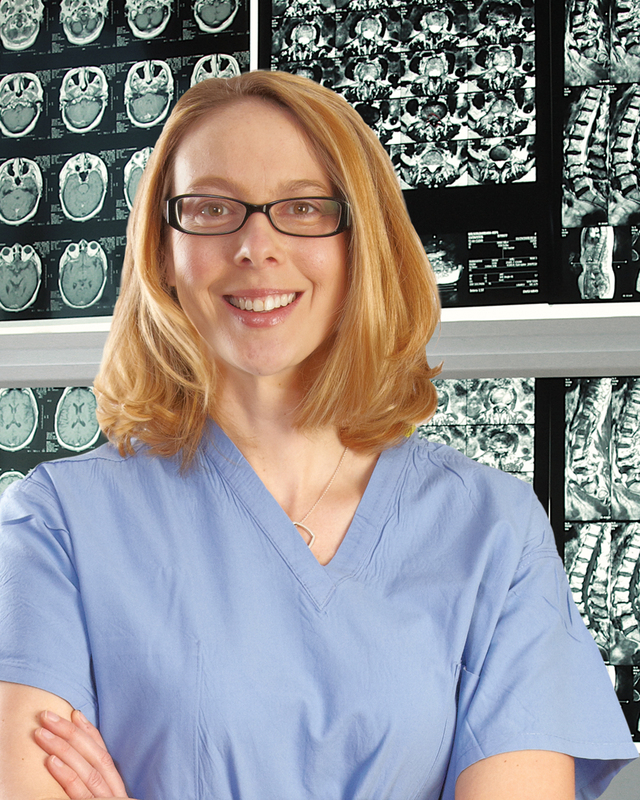 DBS therapy consists of a thin wire with electrodes at the tip that is implanted into a target area in the brain. A neurostimulator device is placed under the skin of the collar bone and can be programmed to deliver small electrical pulses to a particular area of the bran to help stop or lessen the number of seizures. Sharad Rajpal, MD was the Chairman for a course on fundamentals of Navigated Spine Surgery held in Las Vegas, Nevada. 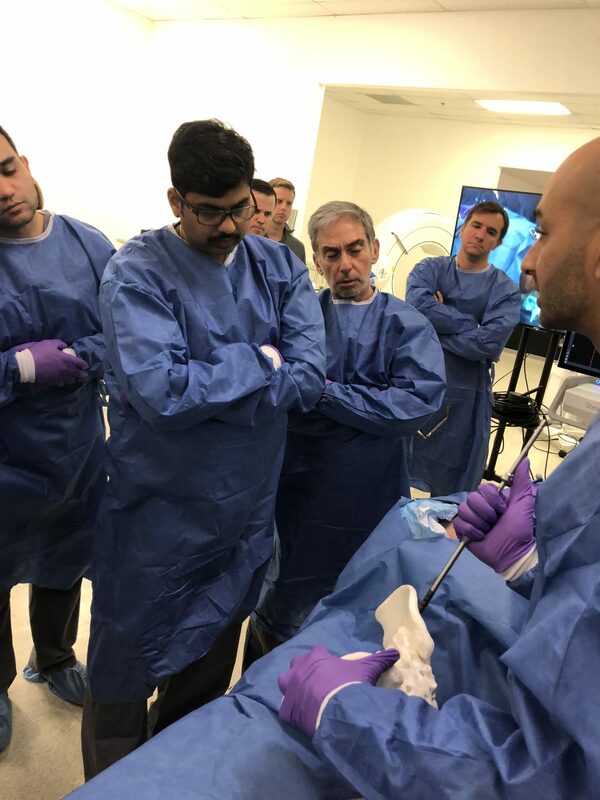 Surgeons from around the world gathered to learn about spine surgery and the latest in robotics and spinal navigation techniques. Kara Beasley, DO traveled to Edinburgh, Scotland to present a JPNI research study titled Prospective Randomized Feasibility Study Comparing Manual vs. Automatic Position-Adaptive Spinal Cord Stimulation with Surgical Leads. She presented the research at the XXIII Congress of the European Society for Stereotactic and Functional Neurosurgery. 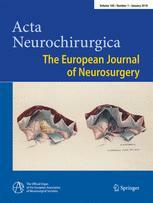 The purpose of this study is to establish the extent that chronic pain patients implanted with surgical, laminectomy-type leads experience position-related variations in spinal cord stimulation therapy and to investigate the effects of manual versus automatic position-adaptive spinal cord stimulation on clinical outcome. Learn more. 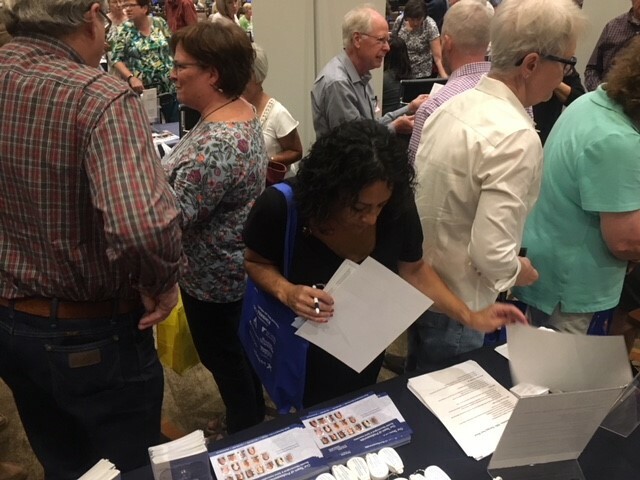 BNA was on hand to talk about deep brain stimulation therapy for tremor control at the Parkinson Association of the Rockies’ 5th annual e3: educate-empower- energize Conference. 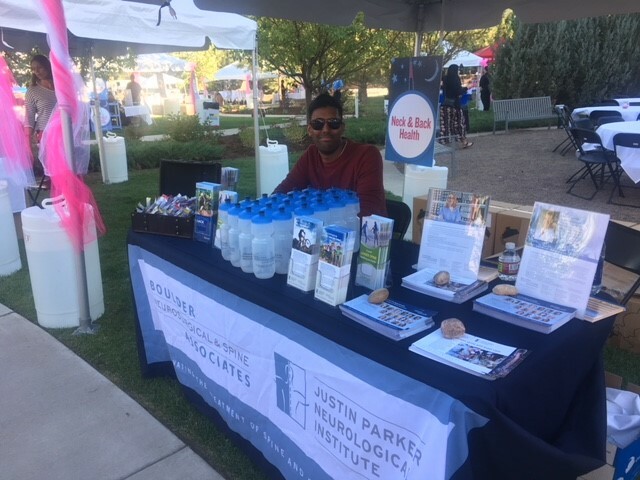 BNA Participated in the Annual Girls Night Out at Platte Valley Medical Center. More than 700 women attended the event, which is the largest women’s health event in the Brighton, CO region. 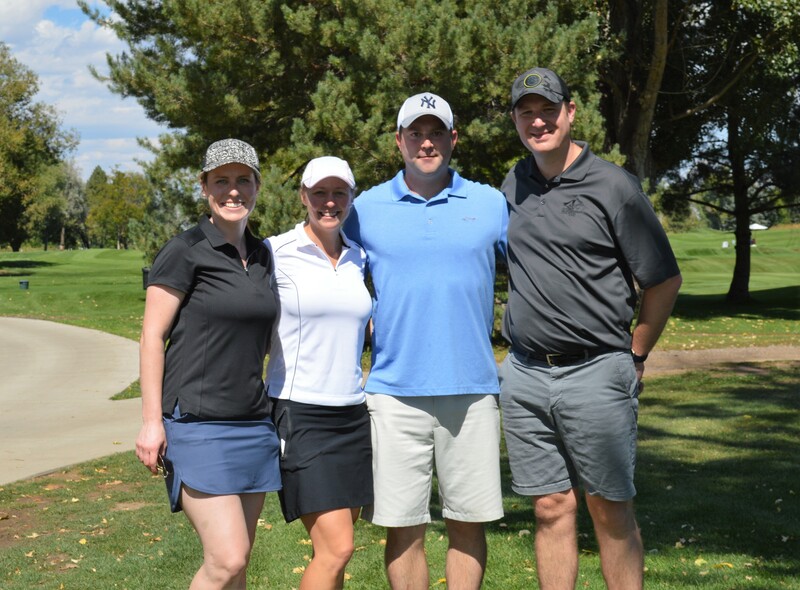 BNA was a sponsor for the Longmont United Hospital Foundation’s Golf Tournament. 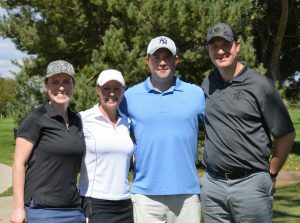 The Tournament supports state of the art Innovative Learning Center at Longmont United Hospital. The Center features patient simulators that allow associates and community members to be better trained, prepared and practiced in everything from basic nursing skills to birthing to radiology and more. Dr. Alan Villavicencio demonstrates how the Limiflex™ Paraspinous Tension Band, a spinal stabilization system works. 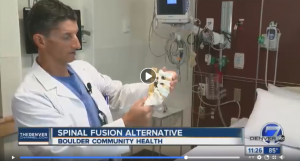 Denver Channel 7 news feature a story about the FDA clinical Trial being conduction by Boulder Neurosurgical & Spine Associates and the Justin Parker Neurological Institute. View Story. The New York Times highlights the journey of world-record holder triathlete Tim Don. Click Here to read the full article. 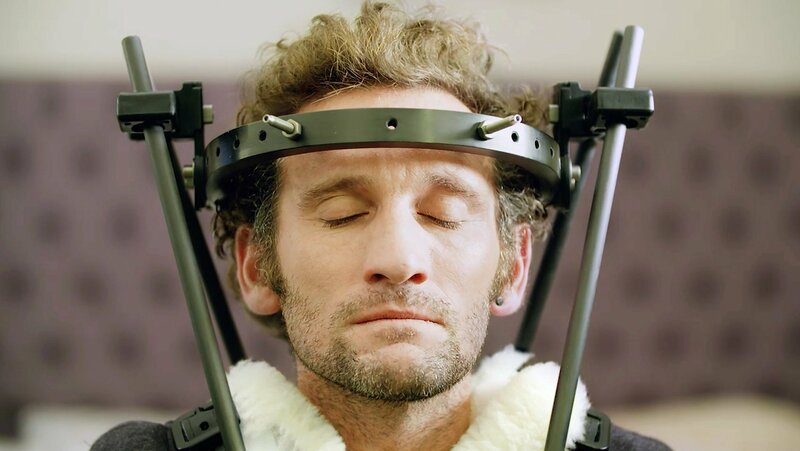 “The halo is like a medieval torture device,” Tim Don’s doctor said. “It’s pure torture.” Don wore it for three months after he was struck by a utility vehicle while riding his bike. The World Neurosurgery Journal published a case study by Boulder Neurosurgical & Spine Associates (BNA) surgeons, Sharad Rajpal, MD, and Andrew Bauer, MD, BNA Director of Clinical Research, Sigita Burneikiene, MD, Boulder Community Health pathologist Robert C. Forsythe, MD, and Justin Parker Neurological Institute intern, Colson Tomberlin titled, “Chiari Malformation and Hydrocephalus Masking Neurocysticercosis.” The report reviewed a case of a 55-year-old Hispanic man who underwent a Chiari decompression surgery, which was complicated with hydrocephalus. Despite a ventriculoperitoneal shunt placement, he continued to have headaches and was soon found to have several skull base subarachnoid lesions, which were later diagnosed as the sequelae of an active neurocysticercosis infection. The paper highlights the importance of overlapping symptoms between diseases in a short temporal context. Read Full Article.